The key to an effective Fluency Station is engaging text. First, expose students to the anchor text within your whole-class mini-lessons. Demonstrate the fluency skill and provide explicit instruction as to its purpose and function. Then, push the same text out to the Fluency Station for students to have repeated practice of the same skill. If the text you used is fun and engaging, students will be eager to get their hands on it. Then add to the "Fluency Basket" similar texts that include the same skill and allow partners to continue practicing. Here's a list of recommended resources to target three big components of the Fluency Station. Practice phrase-reading using poetry. Poems tend to be short passages that are formatted into short lines of text that are perfect for phrase-reading practice. 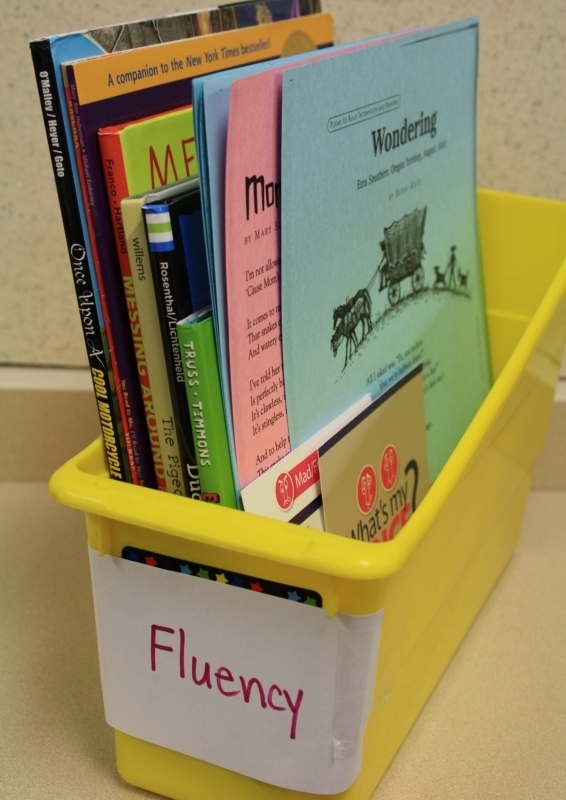 Photocopy individual poems onto card stock paper and place them in the Fluency Baskets. Leave some old favorites and rotate in new ones from your lessons to give students several choices of what to read. For online poetry resources, check out these links. Practice reading the punctuation. 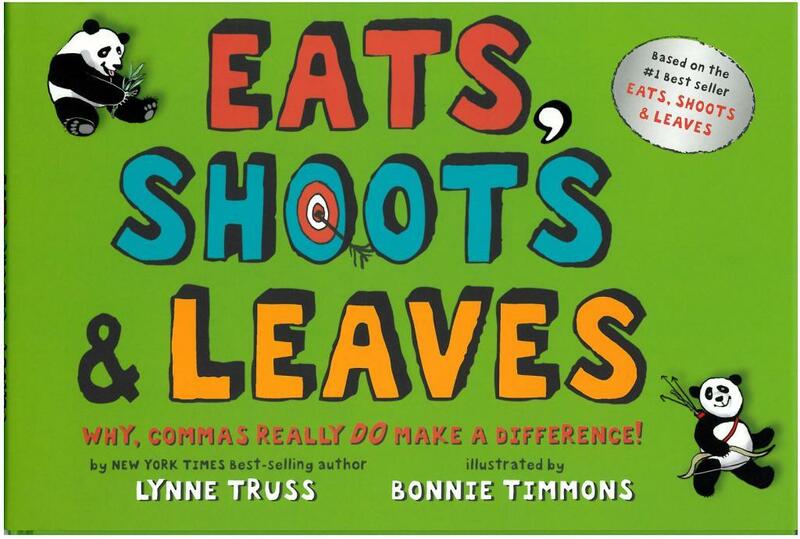 A reader's voice should change when it "reads" punctuation. Stopping, pausing, and adjusting volume all impact the overall comprehension and meaning of the sentence. 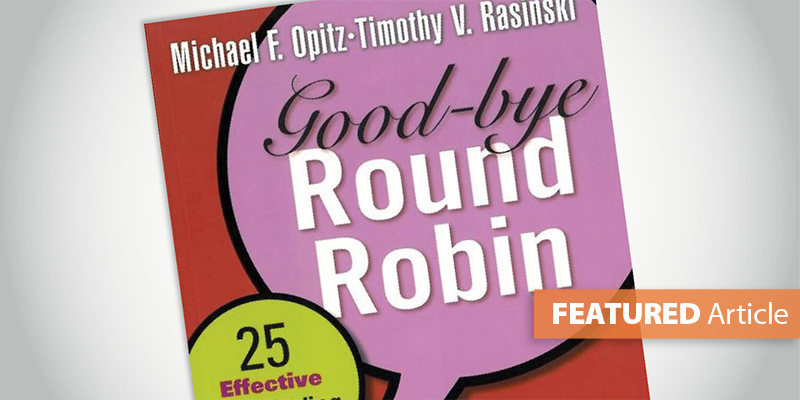 Explain this early in the year with a "punctuation study." Then give students multiple opportunities to practice reading punctuation with a partner. NOTE: Students need text that is at an appropriate level and includes a variety of punctuation. Bring it all together with books written for two voices. 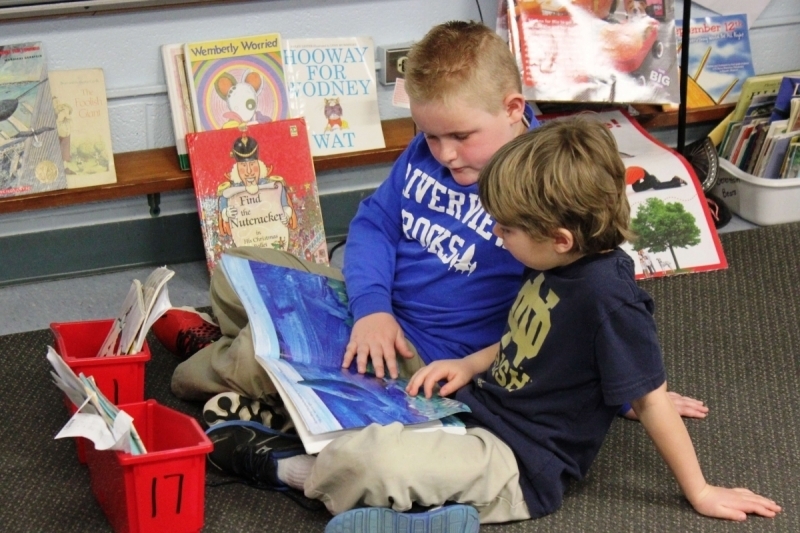 Find text that lends itself to partners taking turns reading back and forth. 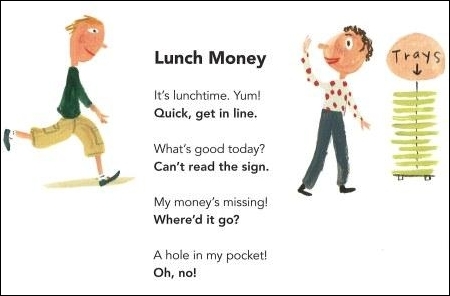 (The recommended resource list includes books with expressive and natural-sounding dialogue between two characters, like The Elephant and Piggie series by Mo Willems.) This allows students to practice reading with appropriate phrasing, punctuation, expression, and pace. When engaged in this type of reading with a partner, they'll never say I'm Bored!